If you set out to buy a fitness band for yourself, then you are likely to commit a blunder as there are very misleading ads and descriptions that will definitely trick you into buying them. 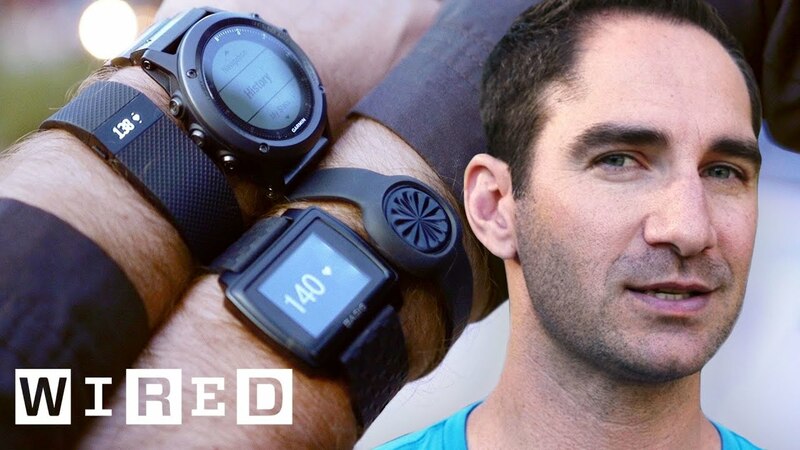 There are a lot of brands that sell fitness bands and not all of them are worth the money they charge. But don’t worry, you won’t have to waste your time going through all the options, just read this article till the end and you will have your answer as to which is the best fitness band under 2000 in India, 2018. Mi Band 3 has 193ppi which is the highest ppi in all fitness band under 2,000. If you are looking for Smartwatch then check this- “5 Best Smartwatches under 5000 Rs in India“. These were the pros and cons of the Lenovo HX03F, we tested it with our Lenovo K8 Note and found it to pair without any delay or problems. Lenovo HW03 is only Smartband of this range which shows notification of social media also. HX03 comes with 0.9 inches OLED display with 147ppi. The HX03 Spectra is feature loaded but still feels lightweight and sits comfortably on your wrists. The material feels ok against the skin and can be worn 24*7 without skin irritations. There is IP68 Rated waterproofing, so you can easily take the HX03 for a swim or sweat on it while working out, it will work perfectly through all those conditions. Sleep Tracking is very accurate. The Lenovo HX03 tracks how deep you slept and the data is very accurate and spot-on. The Pedometer(step tracking) is not accurate. The no. of steps count on the HX03 is of average accuracy and given the other sensors. 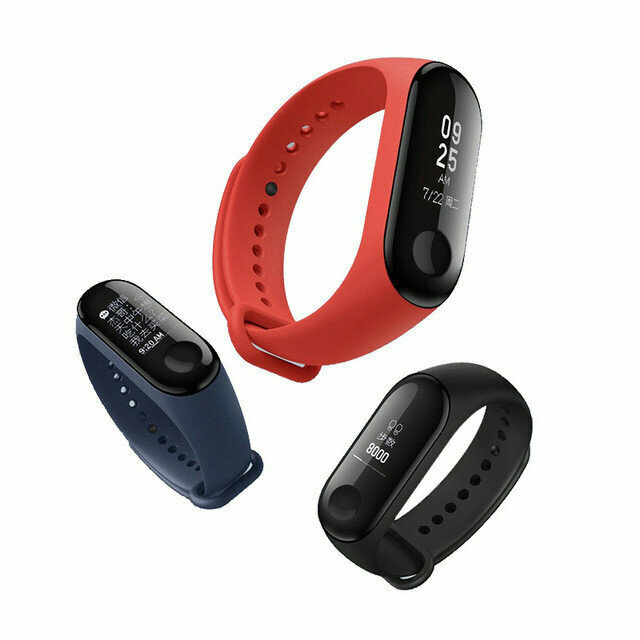 The battery backup of the Xiaomi Mi Band 2 is 20 days which is the longest battery life in our list of best fitness bands under 2000. The Xiaomi Mi Band 2 is an affordable fitness tracker that offers acceptable performance, but still, we missed a few things, read further for all the pros and cons of this band. The Xiaomi Mi Band 2 has excellent battery life. The 70 mAh battery lasts for up to 20 days on heavy usage and will last longer if you use the HR sensor for lesser durations. The distance and heart rate data is acceptably accurate will satisfy the average user. The sensor track steps and distances almost accurately and there is a little deviation. The sleep tracking on the Mi Band 2 is also very accurate with the data being trustworthy. It registers the sleeping and waking up times correctly and impressed us with its accuracy. The IP67 Rating makes sure that you can wear the Mi Band 2 while swimming, it protects it from water damage and is a must-have feature. The Heart Rate Sensor irritates the skin and causes rashes. The Mi Band 2 cannot be worn for long durations due to the fact that the HR sensor digs into the skin and leaves scratch marks. There are a Calories Burned tracking option, which is available in most fitness wearables under Rs 2000. These were the pros and cons of the Xiaomi Mi Band 2, we tested this with our Redmi Note 5 Pro and found the pairing process very smooth and swift. The Honor Band A2 has a multi-touch display which is a rare feature in fitness bands below Rs 2000. The Honor Band A2 is a neat device with a lot to love, but it misses out on a few things, we have made a list of all its pros and cons for your convenience. 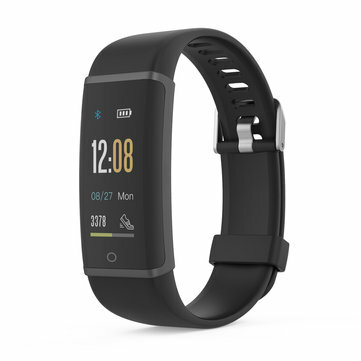 The Honor Band A2 comes with continuous HR tracking and is accurate for the most part. It takes HR readings at regular intervals which will help people who need to keep their vitals in check. The Honor Band A2 has a great design and feels good on the skin. The HR sensor does not get in the way and is well integrated so that you can wear it all day. The OLED display supports multi-touch so that you can access multiple pages on the band. There are a lot of social integrations too that can be managed through the display itself. The battery lasts for about 8 Days with regular HR tracking and daily workouts. This is very impressive given the many sensors on the Honor Band A2. The Pedometer(step tracking) is 25% overboard. The steps tracked are 25% more than the actual steps taken, in the Honor Band A2 which is not a good thing given its price. You will have to use two apps with this band for more detailed tracking info, which is not very user-friendly. We would have liked to see a single app with all the tracking info integrated into it. These were the pros and cons of the Honor Band A2, we paired this with the newly launched Honor 10 and the band paired instantly without any issues. So this was our list of the Top 5 Best Fitness Bands below 2000 in India. Top 5 Best Fitness Bands under 2000 Rs- How did we prepare this list? There are many bands that come for that price and offer premium features at a budget price. The 2000 Rs mark is flooded with options that offer average to premium features and we went with only the most productive ones so that you don’t have to regret buying the wrong one. We have placed the Fitness Bands on our list based on their features, accuracy in measurement, wearability, and durability. Only the best ones that would actually benefit the wearer have made it to the list. If you are paying 2000 Rs then you would expect your band to have decent battery life, social integrations and more. We tested out each of these bands and exposed them to the conditions they would normally undergo in average day-to-day life. You can expect these bands to perform the way they did in our tests as we don’t perform them in labs. How much do you like the post “ Best Fitness Bands to buy below Rs 2000 2018”? 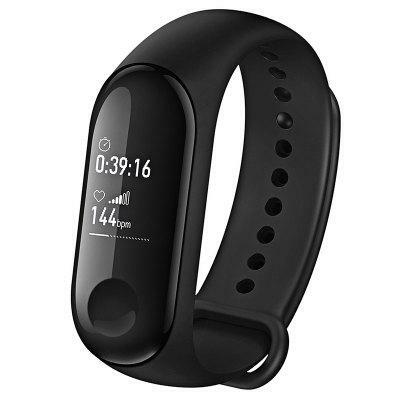 And Don’t forget to share the topic ‘Top 5 best fitness bands under 2000 with heart rate monitor′ on social networking site because this might be helpful to other. What about Mi band 3??? Let it first come into the Indian Market.